Roger Federer may be 37 years old but he is showing very few signs of slowing down and continues to dominate the sport at the highest level. The Swiss star wrapped up his second successive Australian Open title with a five-set victory over a determined and stoic Marin Cilic. The tournament has been dominated by concerns over the unbearable heat and sweltering conditions on court, but Federer has remained cool throughout and made his 30th Grand Slam final a memorable one. He may have had a relatively easy passage to the latter stages of the competition, spending just 11 hours on court and he certainly benefited from Hyeon Chung’s retirement in the semifinal, but very few can begrudge him his sixth success at this event. He admitted he was nervous ahead of this game and when pressed on the issue, suggesting: “You can’t explain it sometimes… it’s just a feeling you get”. He’s won three Grand Slams inside the last 12 months and admitted that there are “some exciting times ahead”. The twenty-time Grand Slam winner has had plenty of success across the board, although he has only clocked up a single success at Roland Garros. A number of the top Irish online bookmakers, including William Hill, have priced him up as a 20/1 outsider for the second Grand Slam of the season, which takes place at the end of May. 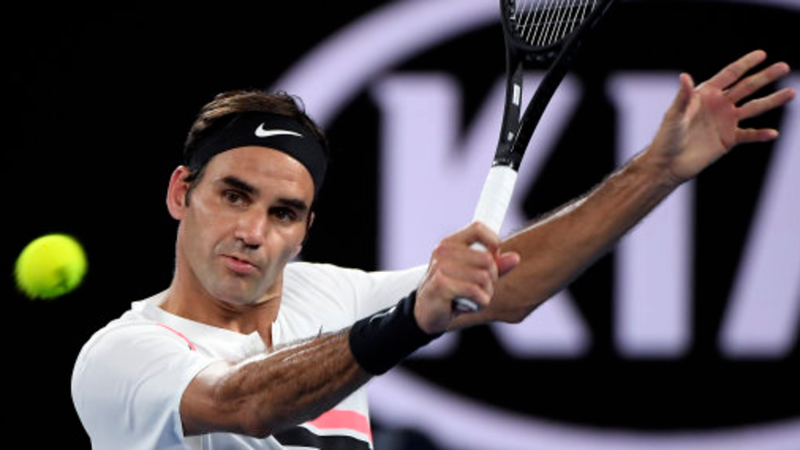 Federer beat Rafa Nadal in the 2017 Australian Open final and this showpiece was equally as gruelling with Cilic battling back in the fourth set to ensure the contest went to a decider. It was the Croatian’s third Grand Slam final but he wasn’t able to build upon his 2014 success at the US Open. Caroline Wozniacki overcame Simona Halep in three sets to oust the Romanian from top spot and pick up her first Grand Slam success. The Dane has previously struggled with her nerves and although she suffered a lull in the second set, she was able to regain her composure and grip on the match to secure top honours. Playing in her 43rd major tournament, Wozniacki finally ended her hoodoo and was praised afterwards on social media by Serena Williams.